About — Schofield Floral Co. 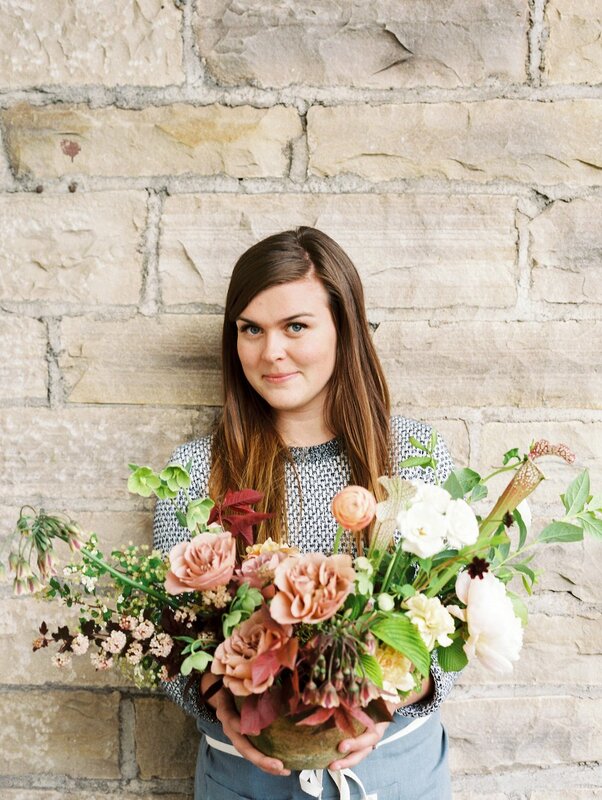 Nature and the changing seasons serve as the greatest inspiration for Eleanor's floral arrangements. At Schofield Floral Co., we believe flowers should be kept in their natural state as closely as possible - wild and carefree while still refined. Each customer is unique, therefore is given a completely custom order and design, every time. With these things in mind, we try to convey the personality and tastes of each client to tailor something especially unique just for their event.